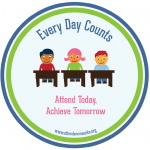 Granite School District is proud to support Governor Hebert’s attendance initiative “Every Day Counts.” This campaign centers on the fact that students do better academically if they attend school over 90% of the time. Please join us in building a habit of good attendance. 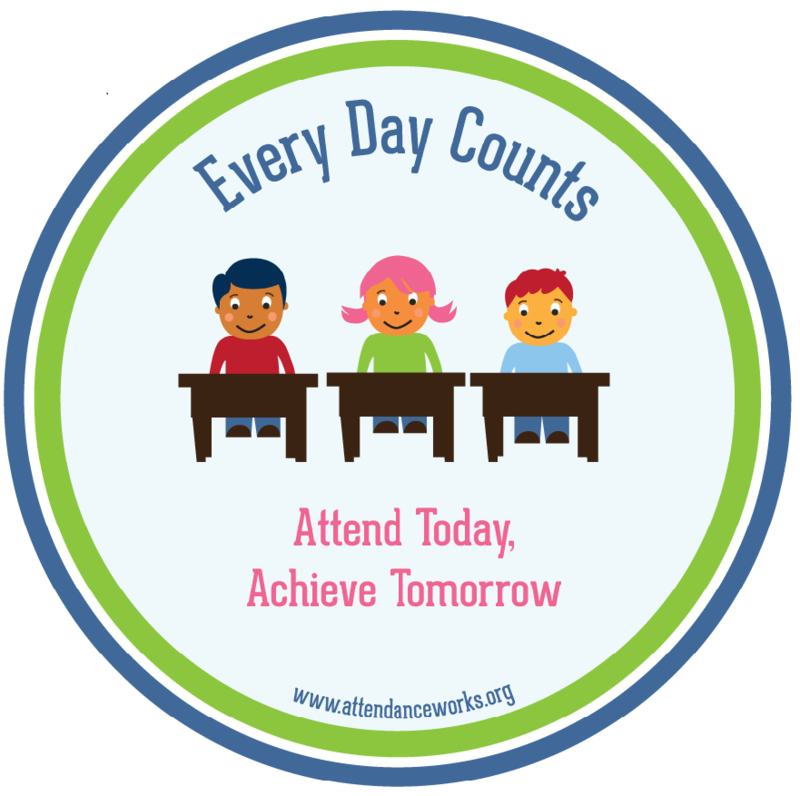 The attendance program is an intervention program designed to increase student success by improving attendance. The main emphasis focuses on students in the K-10th grades. Many questions parents may have regarding attendance can be answered in the Attendance Procedures. A Spanish translation of the Procedures is also available. Parents/guardians are allowed to excuse students of any grade for 7 full days. After these excuses have been used a doctor’s note is needed to have the absences excused. Some students miss school in excess of 7 days due to medical issues. If this is the case please have your student’s physician fill out the medical verification form and discuss your student’s health needs with local school officials. Please bring notes for health appointments stating the appointment time and date. Schools may excuse for one hour for the appointment unless a longer time is indicated on the note, and up to one hour for transportation both before and after the appointment. For those taking the bus the school will excuse up to two hours for transportation depending on the location of appointment.